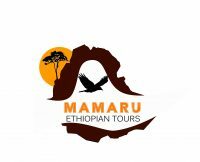 Below are some of our tour operator members that we highly reccommend for your visits to Ethiopia. 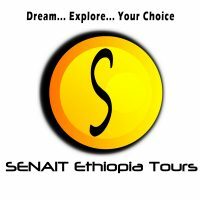 When you are planning African safari tours, Ethiopia should be listed and ranked first because you need time to discover and tour the mysterious timeless country that has remained intact for millions of years. 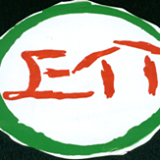 Ethiopian holidays are compared to find and understanding human history. 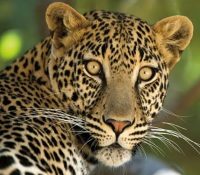 The country has a rich cultural history besides its vast array of attractions and destinations, wildlife and scenic landscape. 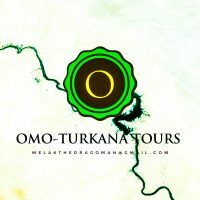 The countryside is set in robust majestic mountains and rift valley escarpment, endless savannah grasslands, volcanic crater lakes and many tributaries and water streams. 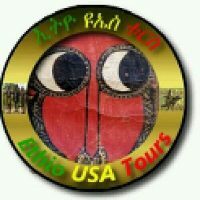 It will take you a lifetime to visit each of the tourist attractions that Ethiopia has to offer. Axum is Ethiopia’s oldest city with history dating back to 3,000 years back of cultural and traditional importance. The biblical Convenant Ark is said to have been laid in St Betty of Zion Cathedral during the 16th century. Skulls and fossils from previous emperor of the ancient Ethiopian empire are also part of Axum’s attraction found in many of the monasteries and churches. The Islamic town called Harar is home to some 99 mosques and several pilgrims arrive here from all part of the world. The city also has intricate handicrafts like woven fabrics, silverware and historical writings and textbooks. 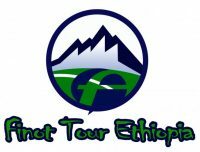 Other historic cities and towns include Bahr Dar, Gondar from the northwest, Lalibela and Addis Ababa the capital city of Ethiopia. 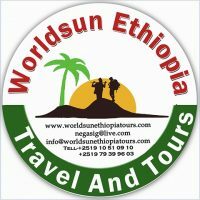 A number of tourist attraction are found in Addis Ababa's main street in addition to hotels, restaurants, churches and vibrant marketing selling African gifts and crafts. 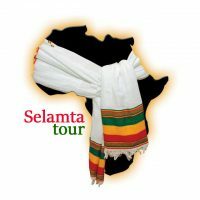 This Ethiopian culture blends around 70 tribes with total different languages. The Ethiopian Orthodox Church forms a major part of Ethiopian people’s lifestyles besides Islam. The Dasanech tribe is one of the significant tribes and is famous for its body art and painting. 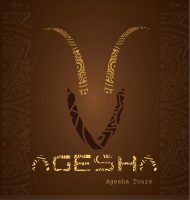 Visit Ethiopia and embrace the different festivals like Enqutatash, Meskel, Irecha, Hidar Tsion, Genna (Christmas) and Timket. You can’t fail to get tied in one of these at the time of your visit! Northern Ethiopia is quite hot and partially a desert, there are some glaciated mountain like Rash Dashen standing at 46,000m and others like Semine. Both are popular for mountain trekking and hiking. North of Ethiopia is Dallol a hot town often toured by carmel trails and is the place to find Tis Isat waterfall. In addition there are over 10 high river flowing with plunging waters like Awash Falls, several lakes and many volcanic craters with active magma and lava. The Omo area though not inhabited, holds in excess of many years of traditional background with hominids and fossils that remain intact for a lifetime. using hominid remains present in it. 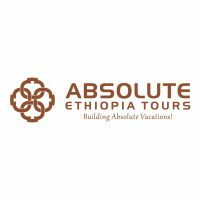 Traveling to Ethiopia is similar to being carried to an absolutely distinct world. 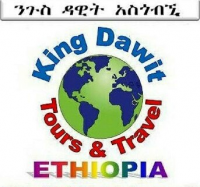 Ethiopia is served by a number of airline carriers including Nigeria Airways, Ethiopian Airline carriers, Egypt Air, Sudan Air passages, British breathing passages, Yemen Airways, Lufthansa along with Saudi. There are several hotels and overnight options ranging form luxury to budget accommodation options. 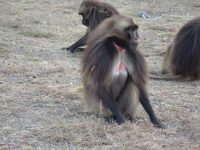 Book your Ethiopia safari holiday with a tour and travel operator to get the best African safari you can ever think of.